The CEO visits clients across the country with hotels, meals and expenses on us–on top notch salary! The CEO collaborates with senior leadership to learn how big-time business decisions are made. The CEO develops and pitches a special project with the goal of being selected as our Global CEO for One Month in Europe! 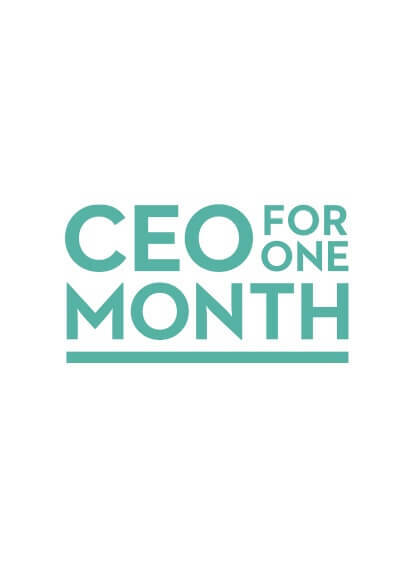 CEO for One Month 2018. We are giving you the chance to become the *CEO for One Month of The Adecco Group. Show us that you have the attitude, the vision and the will to tackle the biggest challenge in your career.